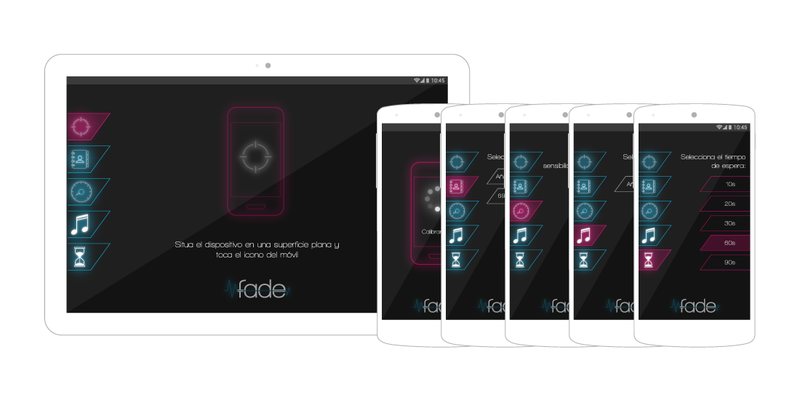 Fade – ITER – Instituto Tecnológico y de Energías Renovables, S.A. Most smartphones currently available in the market have a series of sensors to provide information relevant to the detection of certain activities: GPS, accelerometers, gyroscopes, magnetometers and others. 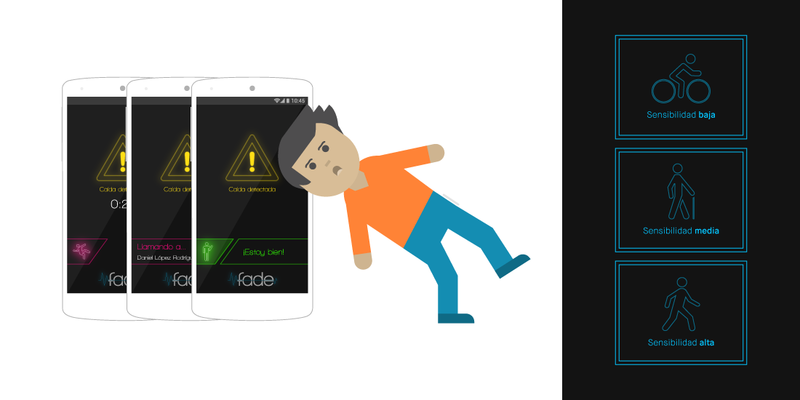 Generating mathematical algorithms capable of detecting a person falling, based on real-time readings provided by the sensors is the foundation of an Android mobile device application capable of registering such incidents. 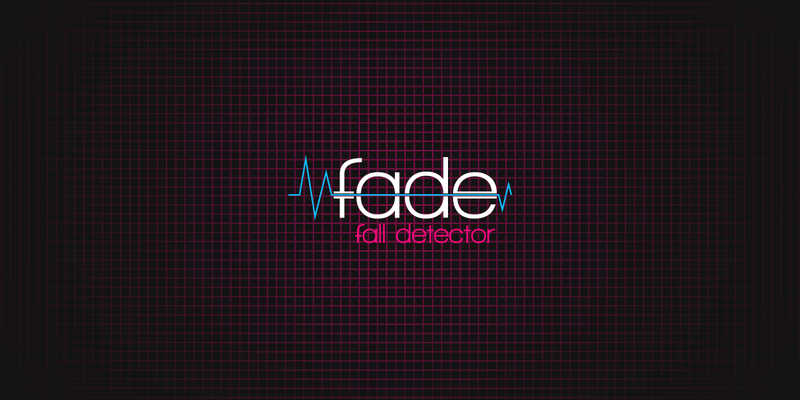 Fade is designed to be running in the background and, once a possible fall is detected, triggers an alarm, signalling a need for intervention. The user can cancel the alarm, but if it is not cancelled, suggesting that assistance is required, then the system automatically alerts a predefined person by any of a number of means: SMS, MMS, phone call, e-mail or push-mail application (such as WhatsApp). Should the alarm be indicating an actual fall, the device’s location can be obtained from its own GPS or, failing that, and considering that battery’s power levels may be compromised, the location can also be obtained by mobile mast triangulation. 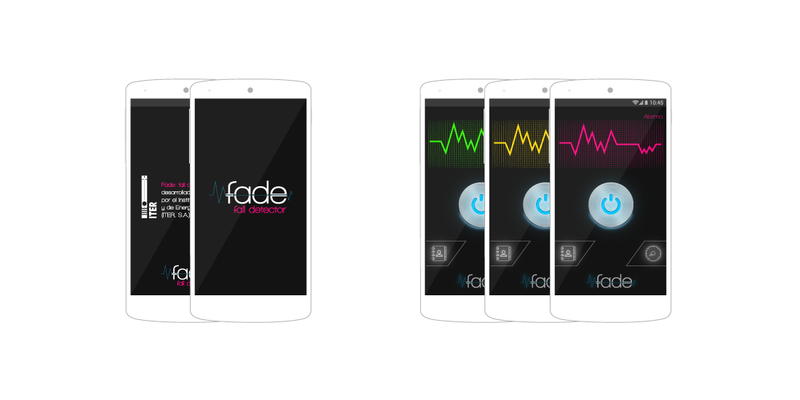 Fade allows Android developers to use the fall detection algorithm to develop their own app. It is the simplest way to create your own personalised app. For more information about our application programming interface (API), apply via the CONTACT US section on the sidebar.